For music fans in the Pacific North West Memorial Day weekend means starting the summer at the beautiful Gorge in Quincy, Washington with Sasquatch! Death Cab for Cutie, Modest Mouse, The Flaming Lips, Neko Case, Decemberists, and Ben Harper are Sasquatch! regulars and since the festival began in 2002 other key sets have been performed by Beck, Pavement, MGMT, Grizzly Bear, Sleater-Kinney, The Shins, Animal Collective, The Yeah Yeah Yeahs, My Morning Jacket, Broken Social Scene, Built to Spill, Fleet Foxes, Nine Inch Nails, Midlake, Vampire Weekend, Arcade Fire, Bjork, Clap Your Hands Say Yeah, The Beastie Boys, The Black Keys, Cat Power, Apollo Sunshine, Postal Service, The Roots, Thievery Corporation, The National, Band of Horses and Ween. In other words, a who’s who of contemporary indie and alt-rock. Even Coldplay have played the fest! Among it’s other distinctions, Sasquatch! 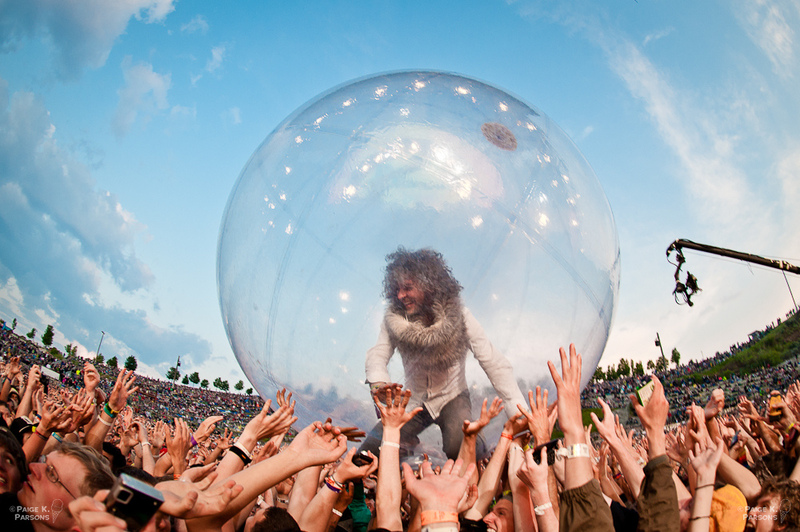 also hosted the world première of The Flaming Lips’ film “Christmas on Mars” in 2008 (pictured below, Wayne’s “cause” for Under the Radar’s “Protest Issue 2008” photographed at The Gorge). Unlike most festivals (which tend to start on a Friday night and run through Sunday), Sasquatch takes advantage of being held on a holiday weekend to offer three full days of music plus the Friday night before. The 2011 line-up – headlined by Foo Fighters, Death Cab for Cutie, Modest Mouse, The Flaming Lips and Wilco – was particularly strong. A sold-out crowd watched four stages-worth of the freshest music 2011 has to offer: Local Natives, Iron and Wine, Bright Eyes, The Secret Sisters, J. Mascis, Wye Oak, The Head and the Heart, The Thermals, Sleigh Bells, Matt & Kim, Bassnectar, White Denim, Foster the People. Twin Shadow, Beast Coast, Black Mountain,Cold War Kids, Yeasayer, Wavves, Deerhunter, Sharon Jones and the Dap Kings, The Decemberists, Guided by Voices (complete schedule – here). Among other highlights of the fest this year – the banner-year 10th anniversary, The Flaming Lips top-billed Sunday night slot featured The Soft Bulletin and a special birthday dedication to Sasquatch! Seattle’s KEXP – one of the coolest radio stations in the country – teamed up with NPR, Minnesota Public Radio 89.3 The Current, OPBmusic Portland and KUT Austin to stream much of the festival here – making it the perfect BBQ soundtrack for those unable to attend. 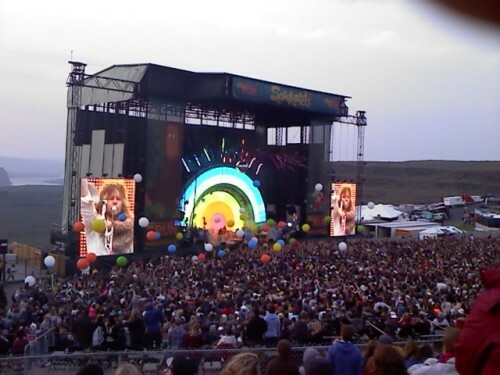 The plan was laid out by NPR’s press release – “This is the first time that curated coverage of the Sasquatch! 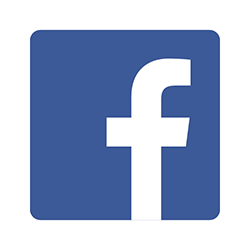 fest will be accessible through free, live webcasts at NPR Music …. live coverage will be available at NPR … and constantly updated photos of the action at The Gorge, the scenic venue where the festival takes place” – and executed without a hitch. Check out the schedule below (bold were broadcast live, non-bold from tape – click on linked artist names for direct link to hear full sets, as recommended by Psych Explorations of the Future Heart). 1:00 PM The Radio Dept. 2:00 PM The Head and The Heart (Will this be a break-out set for this joyful singalong crew with roots as Seattle buskers? On tour with Iron and Wine they’re winning over audiences with an infectious enthusiasm for playing that reminds some of the Arcade Fire. Apparently they won over Ben Gibbard at Sasquatch! – he dedicated “Underneath the Sycamore” to them in Death Cab’s headlining set that night). Wilco closing Sasquatch in electrical storms engulfing the gorge. It's something to behold. And fear! Checkout sweet pics found on twitter and follow twitter.sasquatchtweet and twitter/futureheartday for more! Both Glenn and Nels from Wilco are watching Best Coast — and they're head-rockin'. "This is like Woodstock," says Bethany of Best Coast. Yep. It's raining HARD at Sasquatch. Yet their sound's still sunny!